Pet Emergency? Please call the office for instructions. 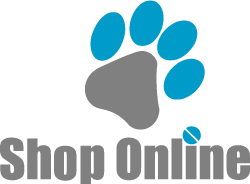 Northside Veterinary Hospital was established in 1995 and we are the most equipped and capable veterinary hospital in the area. 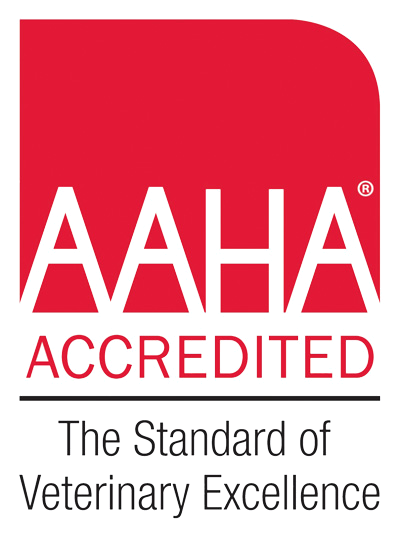 AAHA accredited since 1996, Northside is Southern Michigan's only accredited hospital. Dr. Jeff Wood has been working in the field of regenerative medicine, for over a decade. His commitment to this technology have aided the production and advancement of products used in both human and veterinary medicine, Northside has been a pioneer in the field. Northside Veterinary Hospital is a modern facility dedicated to providing state of the art veterinary medical care. We offer a full range of diagnostic services, such as ultrasound, digital radiology and an on-site laboratory in addition to a complete pharmacy. Dr. Wood has a special interest in advanced orthopedic procedures. We emphasize preventive care and client education to ensure a happy, healthy and long life for your pet. "Very good with my dogs ..snd very prompt with appointment"
"We love Dr. Wood. He has saved our puppy from very bad things several times. He loves and cares for our pet as if he were his own. I highly recommend Northside!! I love that they do diagnostics - blood work and x-rays, same as us humans have to get real answers." "Thank you to Dr Wood and staff for fixing our Micks leg today after we had taken him to another vet for a laceration repair. The sutures that we’re placed by the other vet ripped open five days later. Mick is home resting comfortably with his cozy pillow around his neck. We appreciate your help in getting this fixed correctly! Thank you for your time and compassion!" "I have taken my pets to Northside Veterinary Hospital for many years. I have always been very grateful for the wonderful care my animals have received there and the kindness of the staff. I would like to say thank you to their newest Vet. Dr.Roth. She took excellent care of my little Lou Lou yesterday with her many seizures. If you are looking for excellent care this is the place to go." "Can't say thank you enough to Dr. Wood and his staff for the excellent care they give my fur babies! ....I make an hour drive to go here because this place rocks!" "Dr. Wood and his staff are so nice to our furbabys and have up to date technology to really help our sick babies thank-you for all you do they are very caring people!!!"